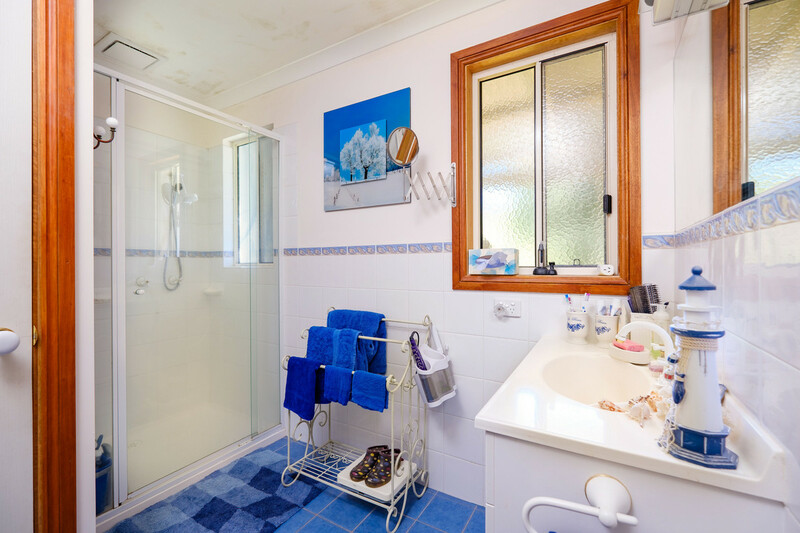 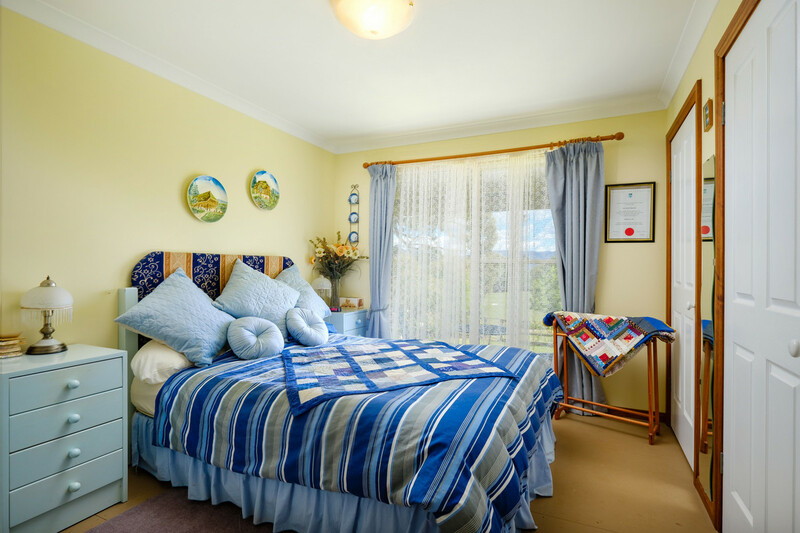 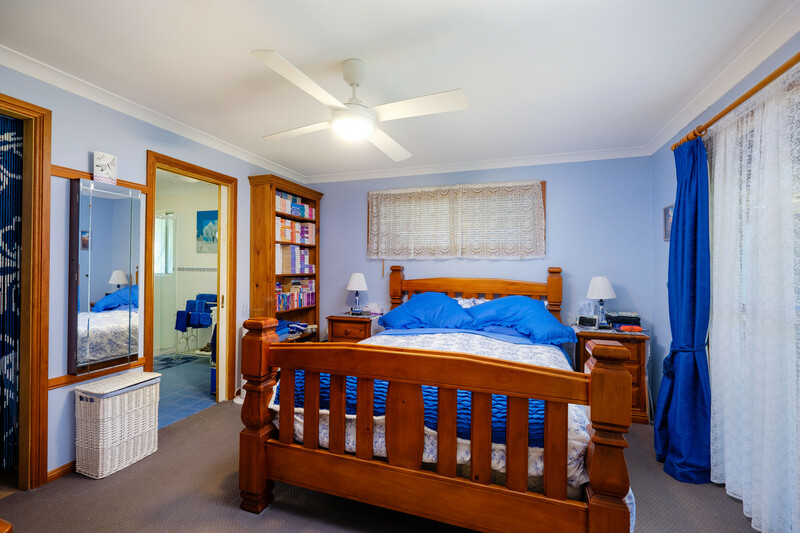 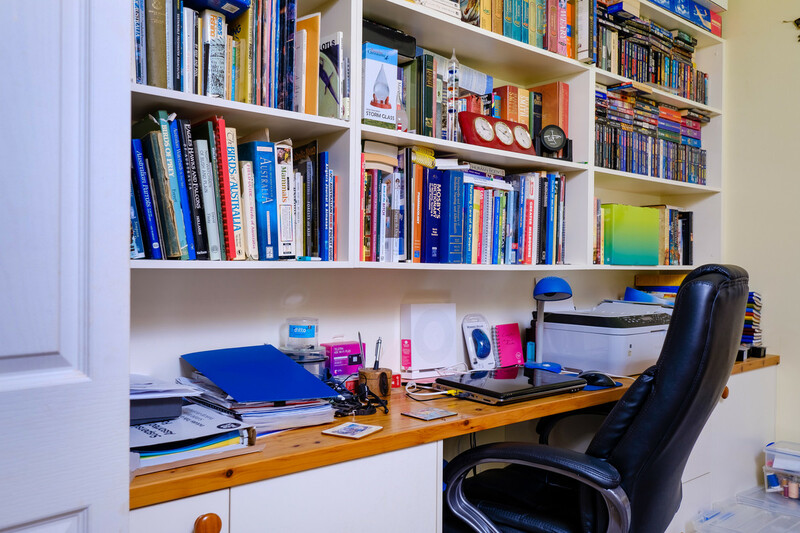 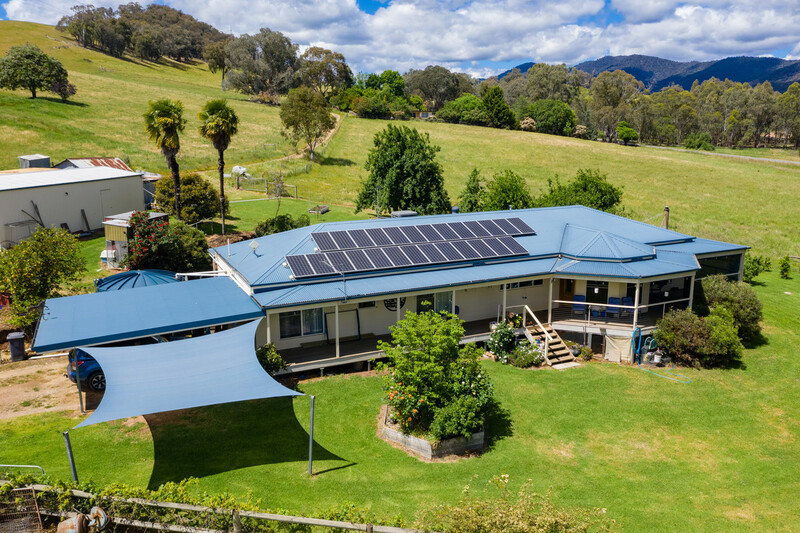 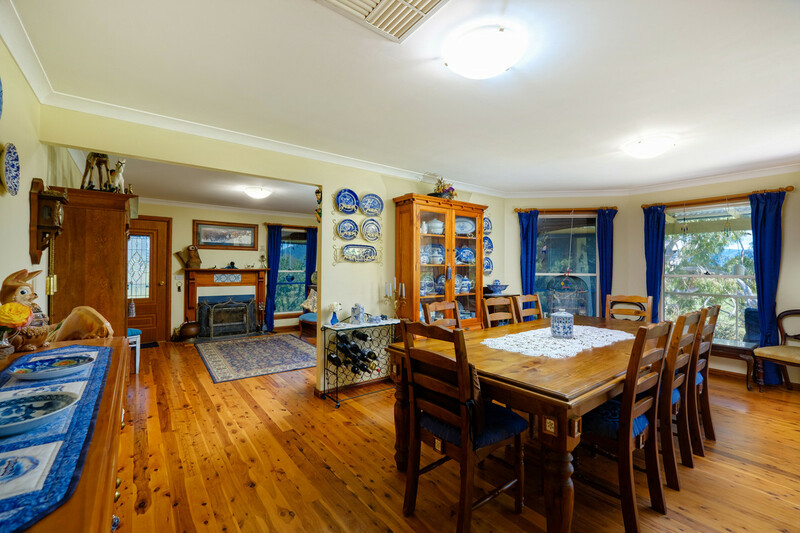 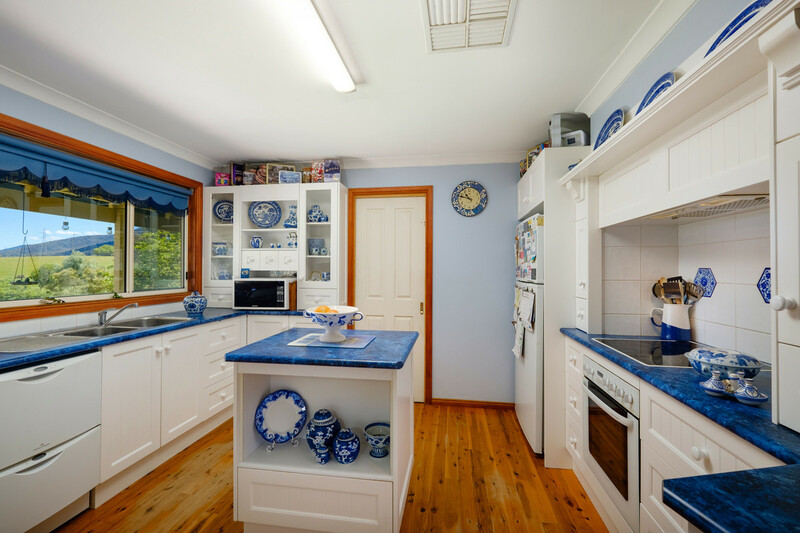 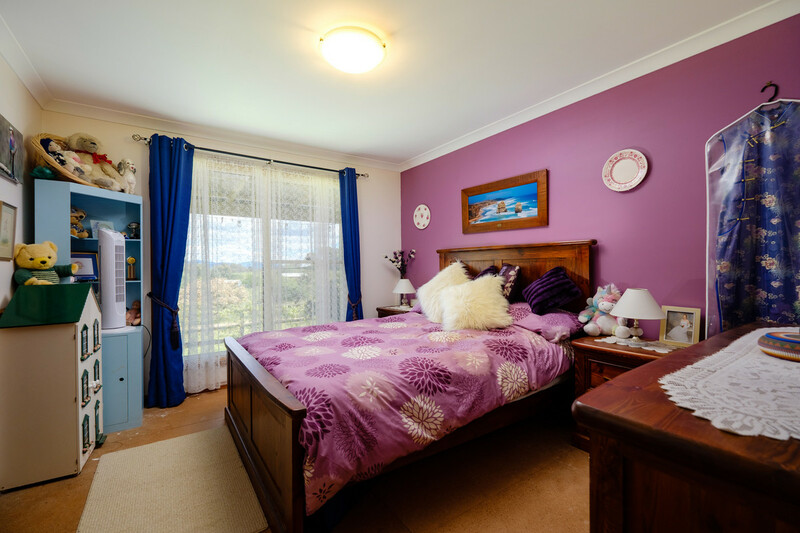 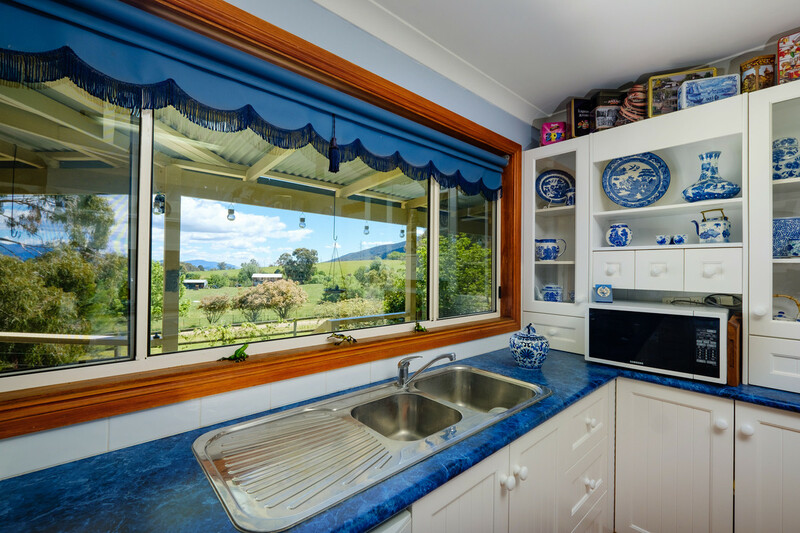 “Lemon Gum Farm” is situated in the heart of the beautiful and picturesque Kiewa Valley at Upper Gundowring being approximately 28 kilometres from the picturesque town of Mount Beauty and only 10 kilometres to the township of Dederang. 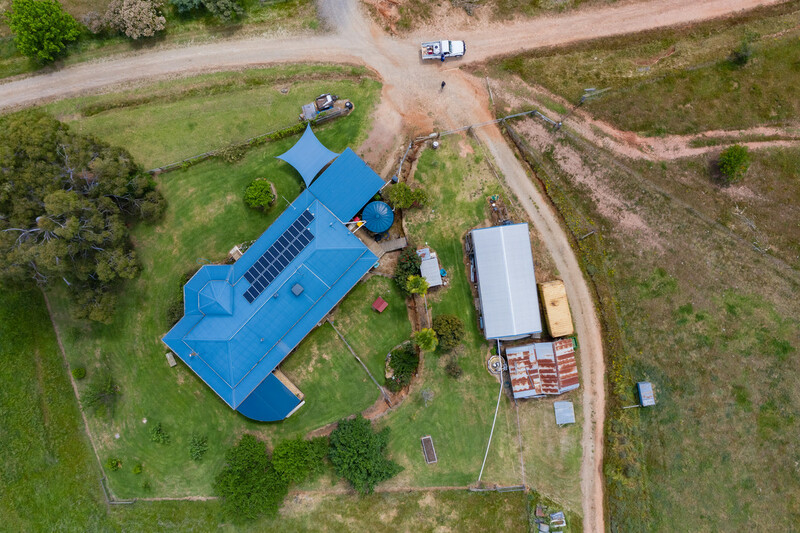 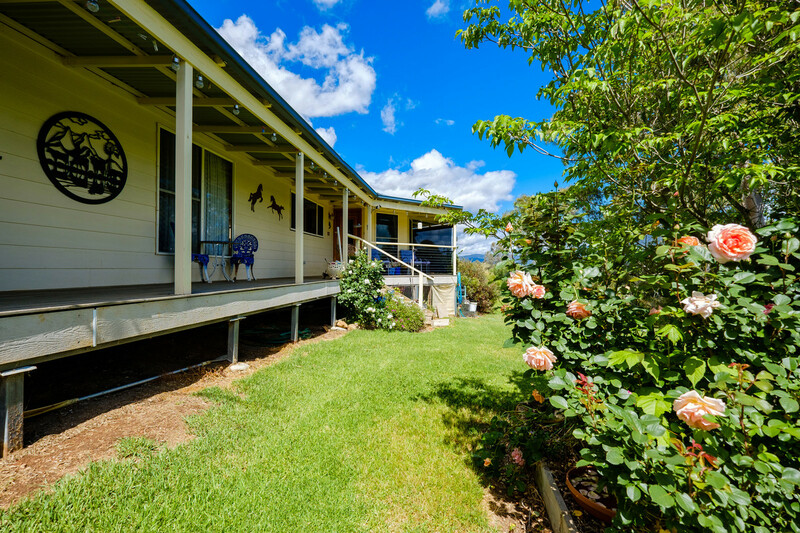 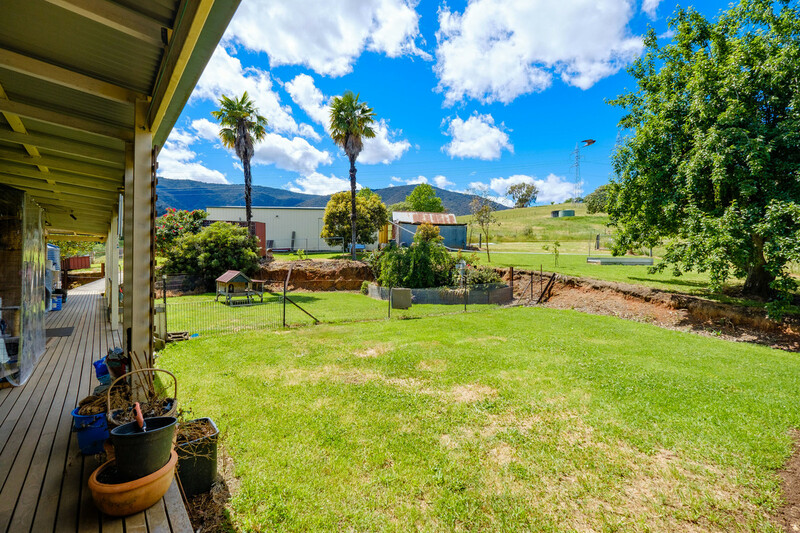 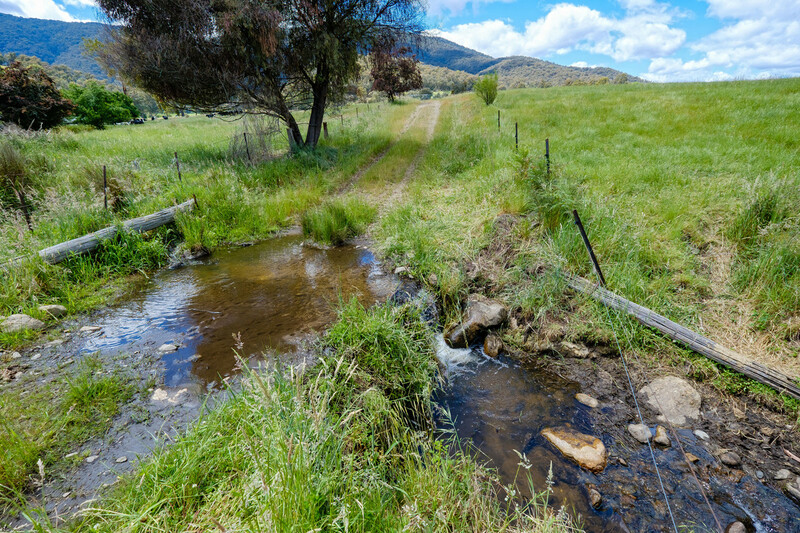 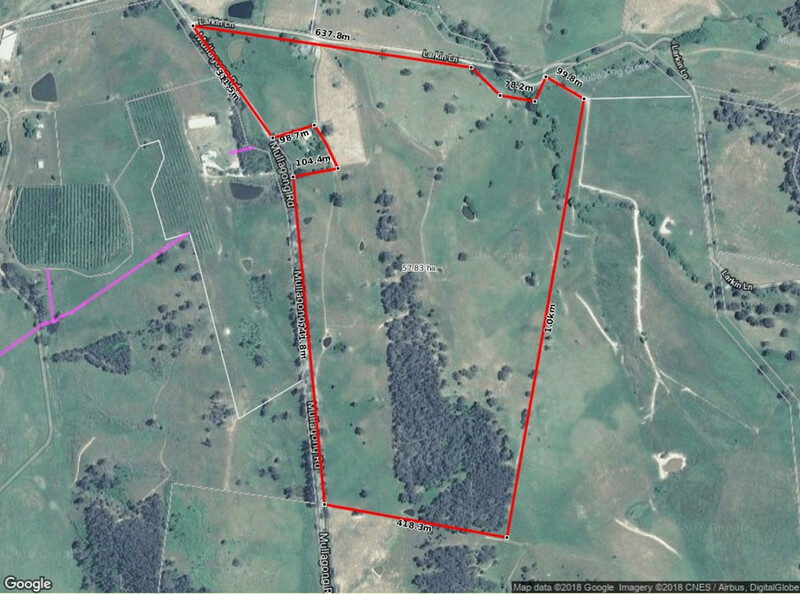 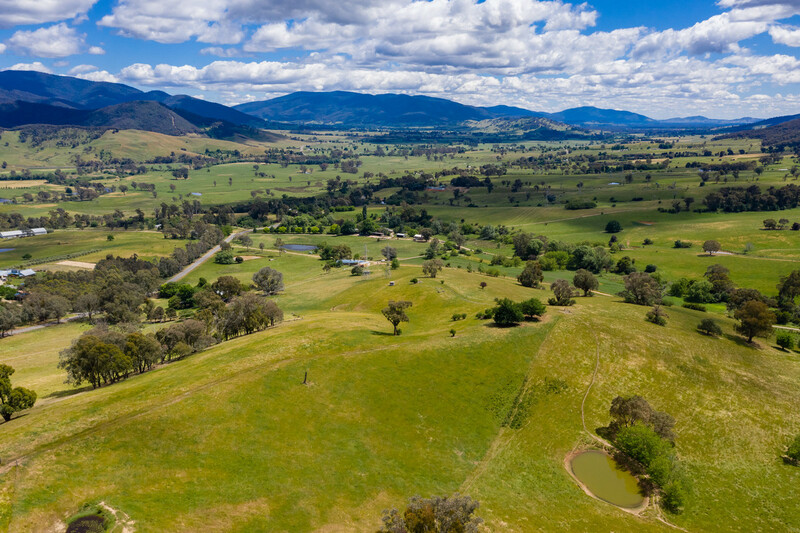 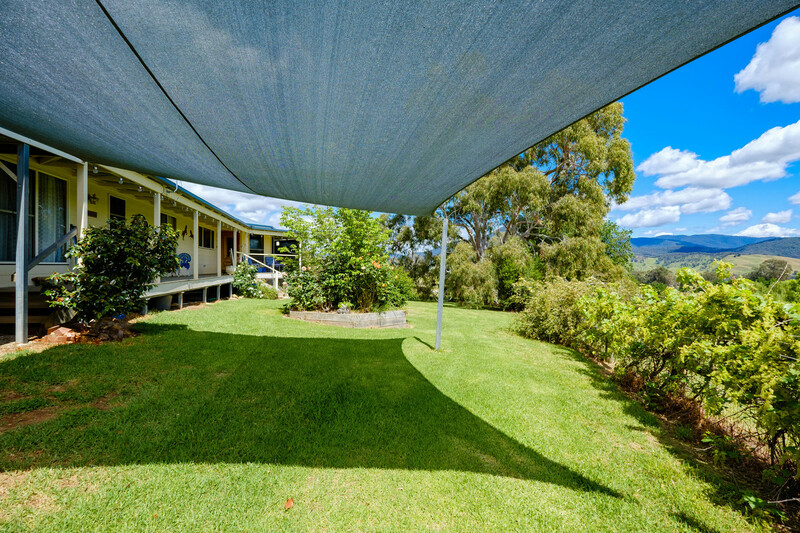 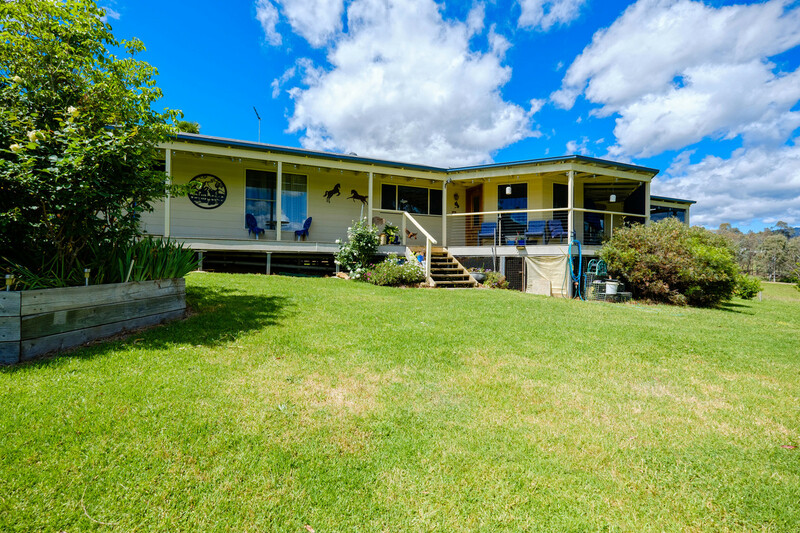 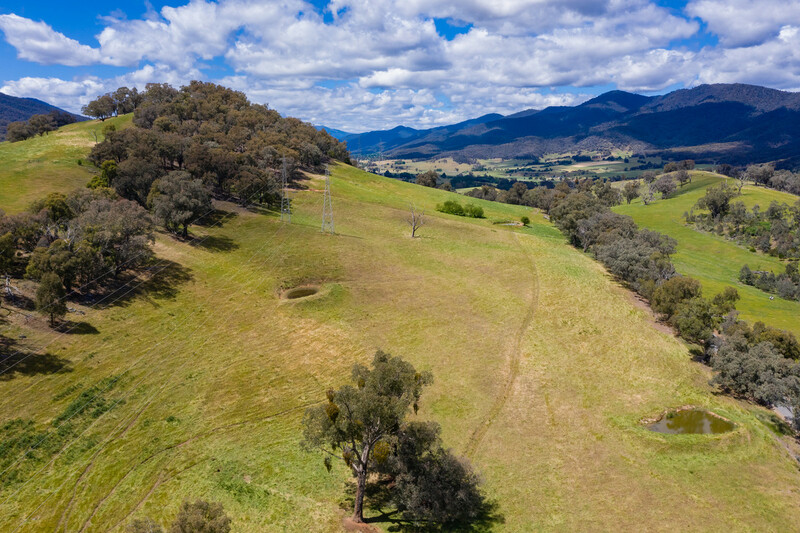 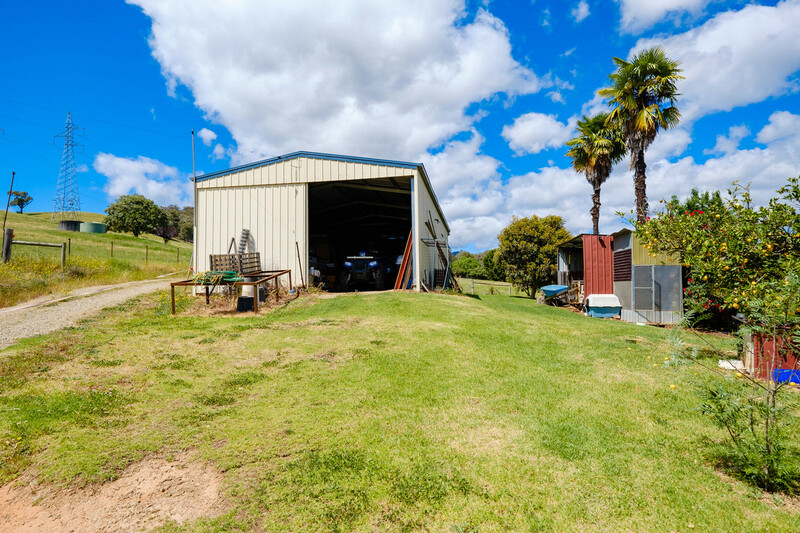 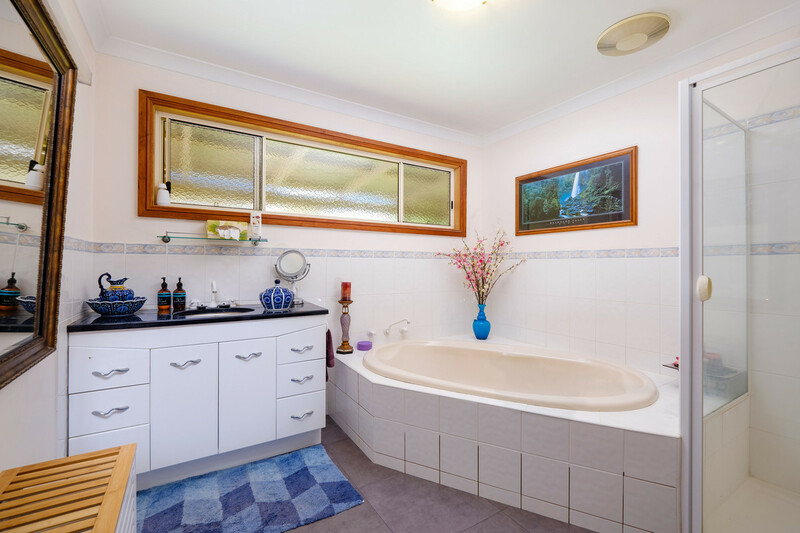 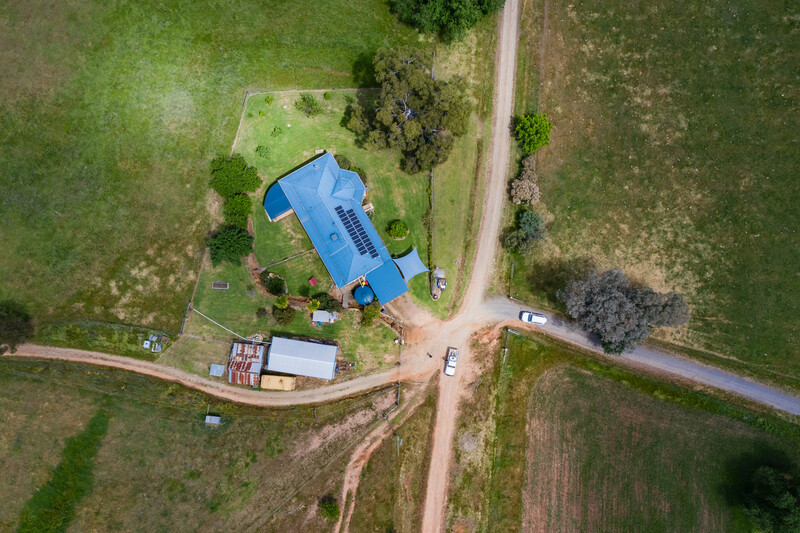 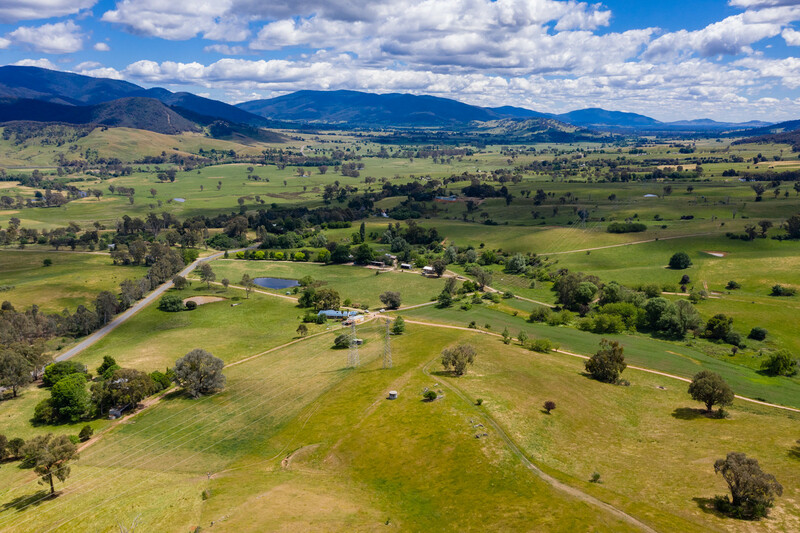 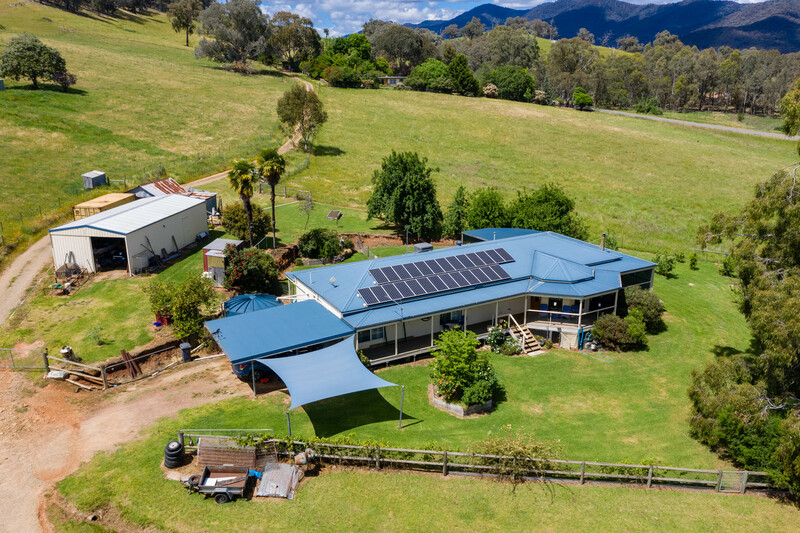 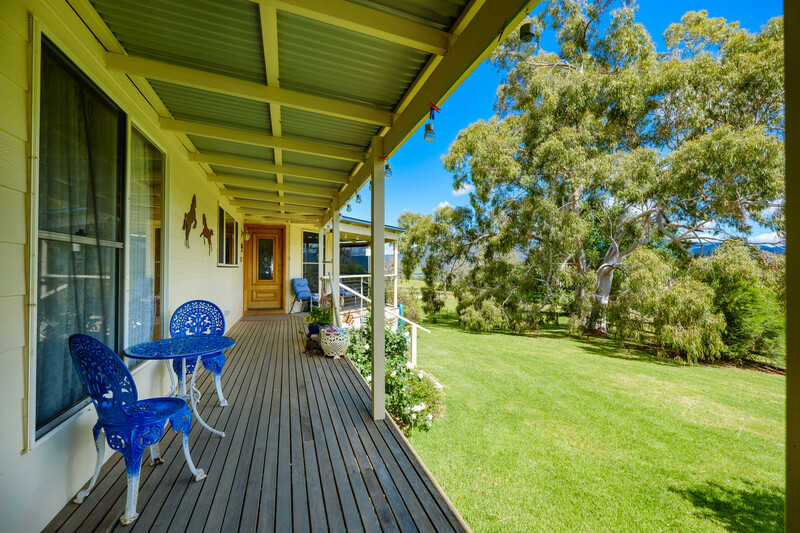 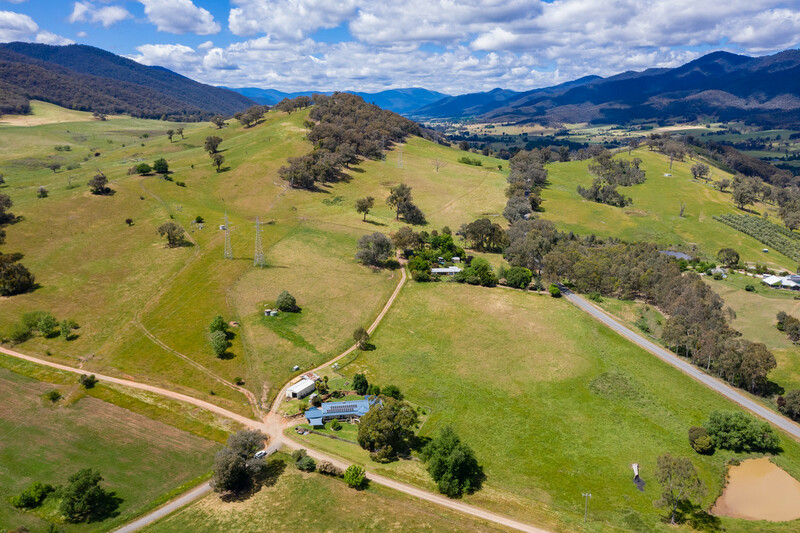 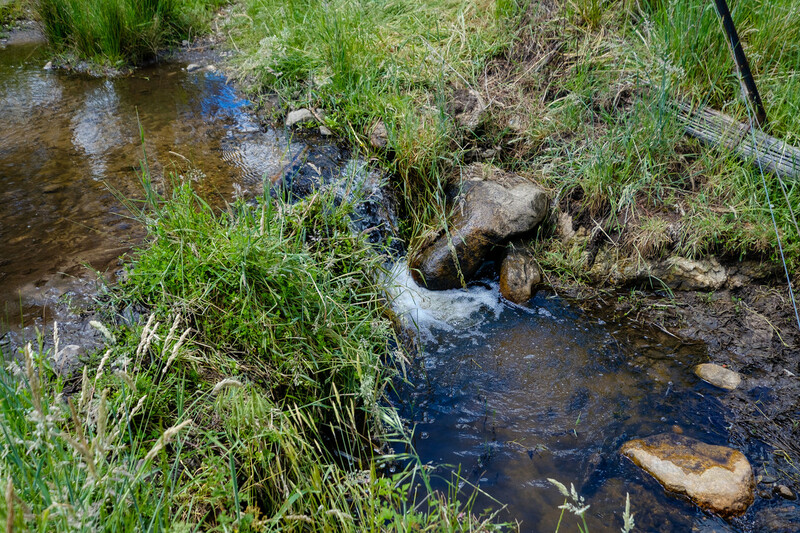 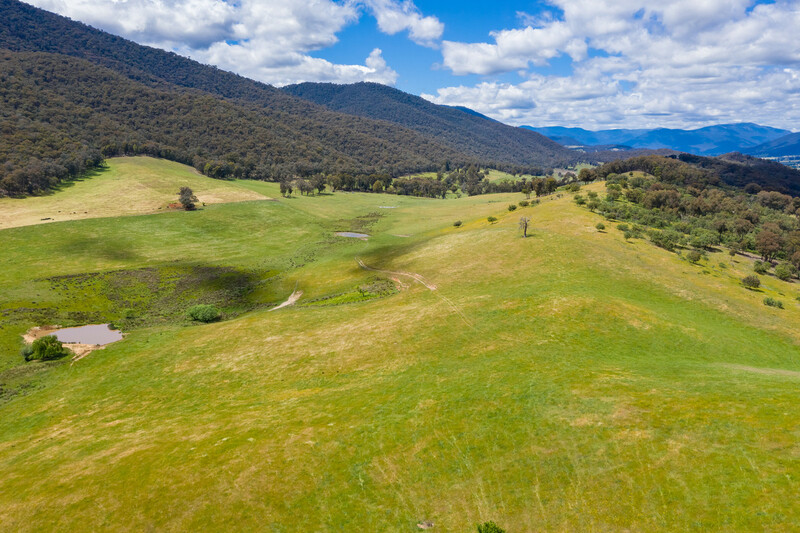 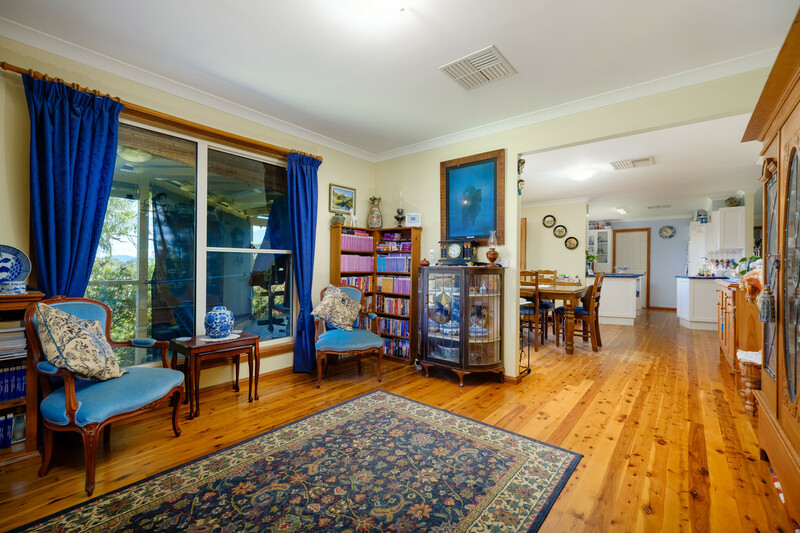 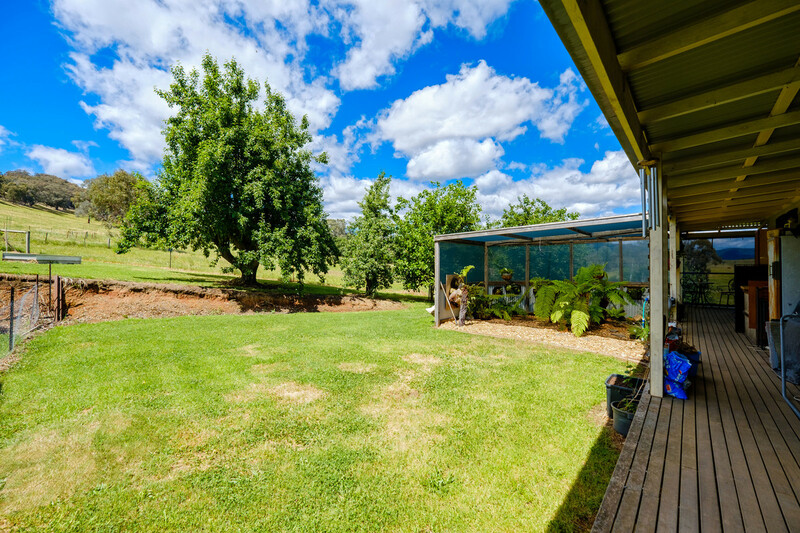 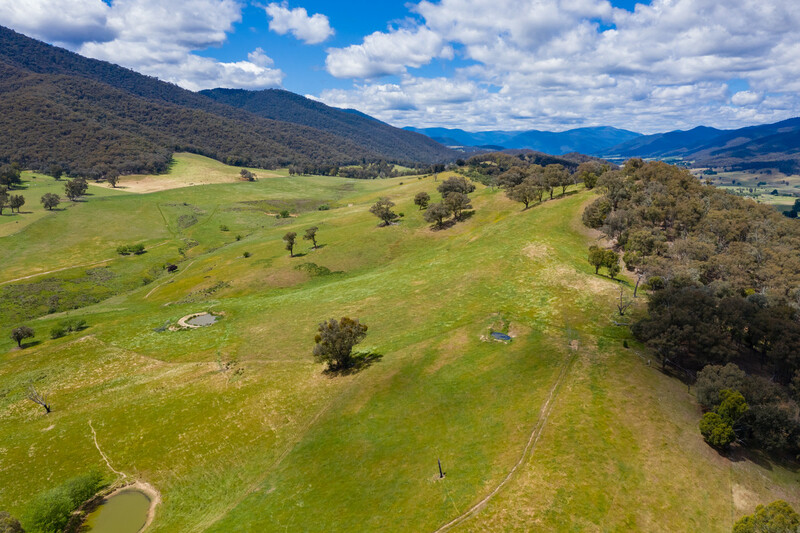 “Lemon Gum Farm” is a well presented property of approximately 57.8 hectares (or 143.8 acres) located on the eastern side of Mullagong Road at Upper Gundowring in close proximity to the beautiful Kiewa River. 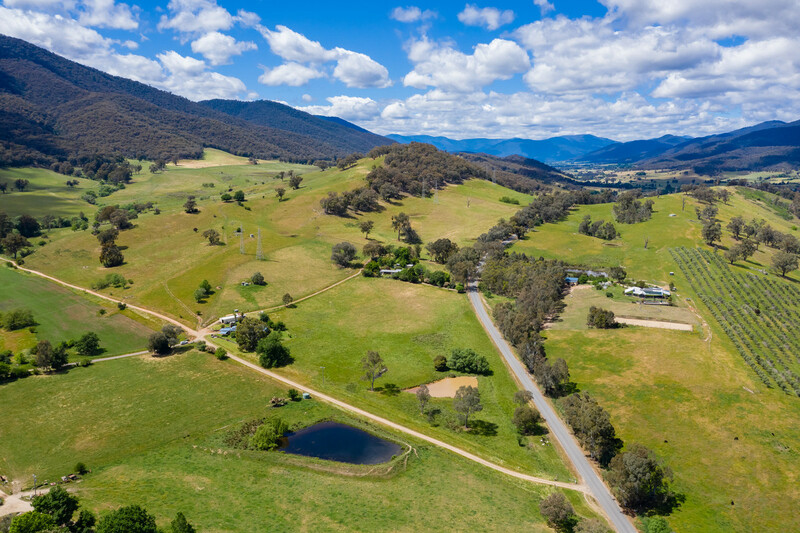 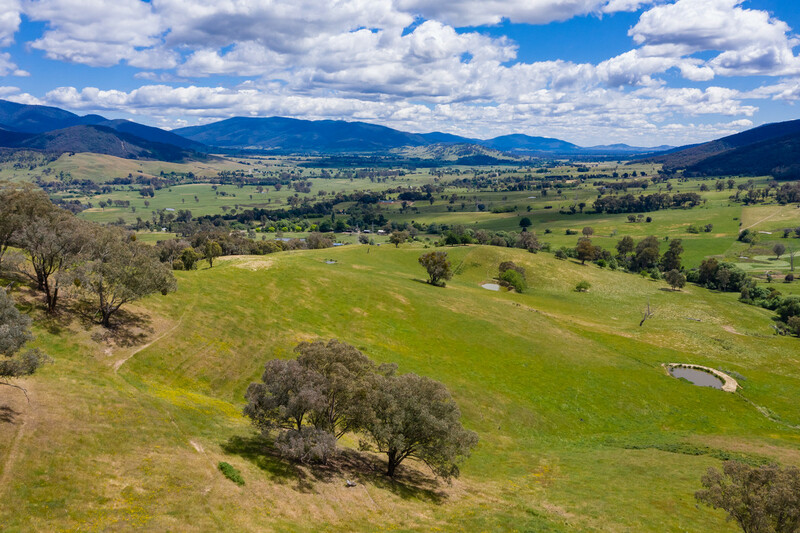 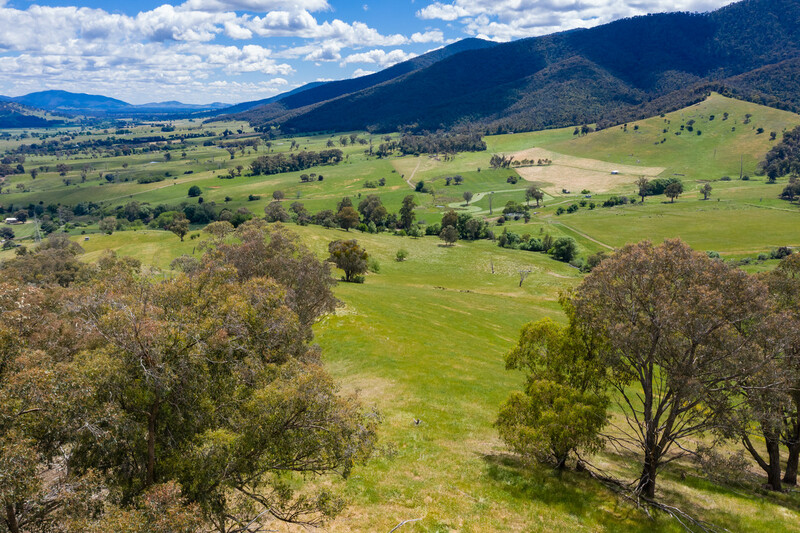 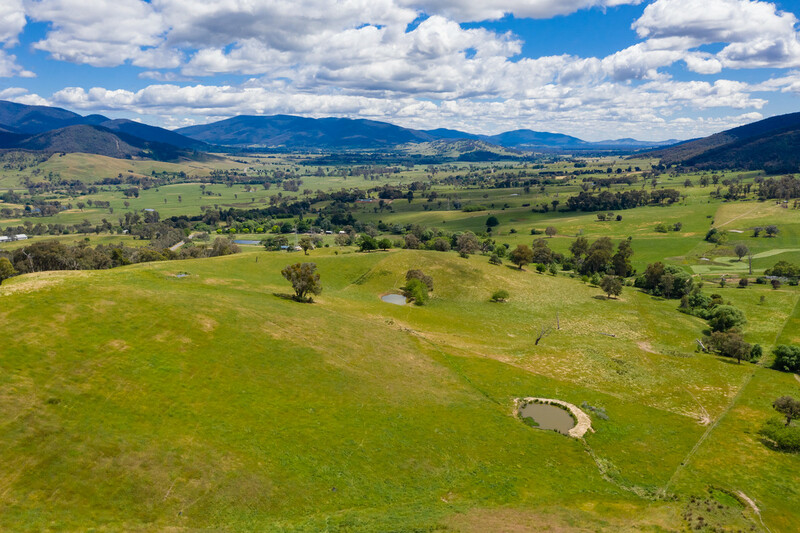 “Lemon Gum Farm” presents an exciting and rare opportunity to purchase a small rural holding in the beautiful Kiewa Valley, within easy access of the major regional cities of Albury/Wodonga and the townships of Dederang and Mount Beauty.